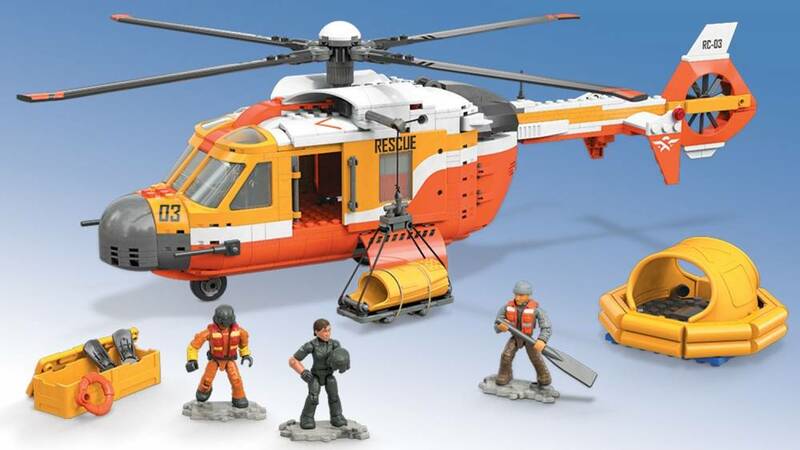 Search for and rescue a civilian with this authentically detailed sea rescue chopper! 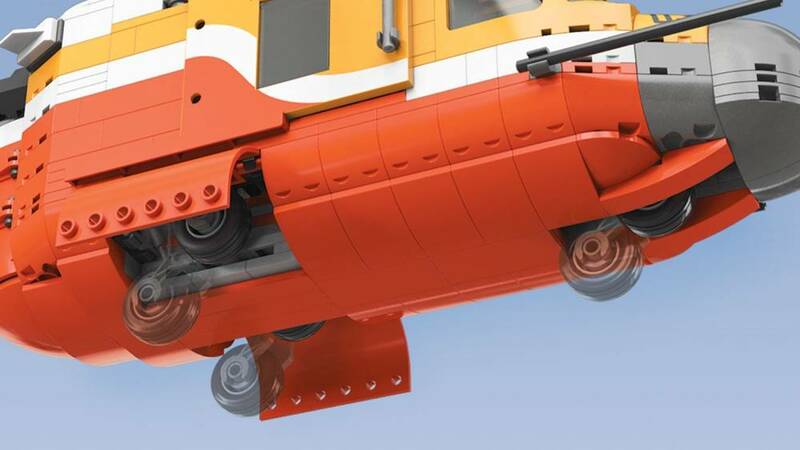 Created as an authentic first-responder aircraft for sea rescue operations, the buildable sea rescue helicopter and its crew of 2 gets the job done! 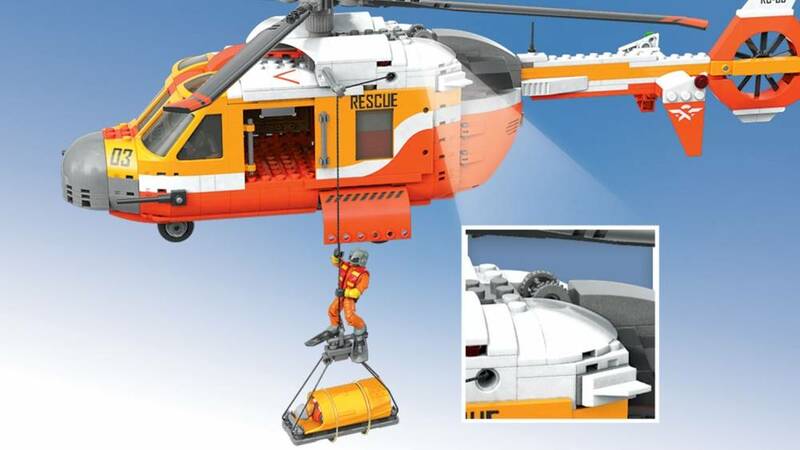 Complete with working rescue wench, propellers and retractable landing gear, this copter will fly into the heart of the storm and bring your civilian back safely. 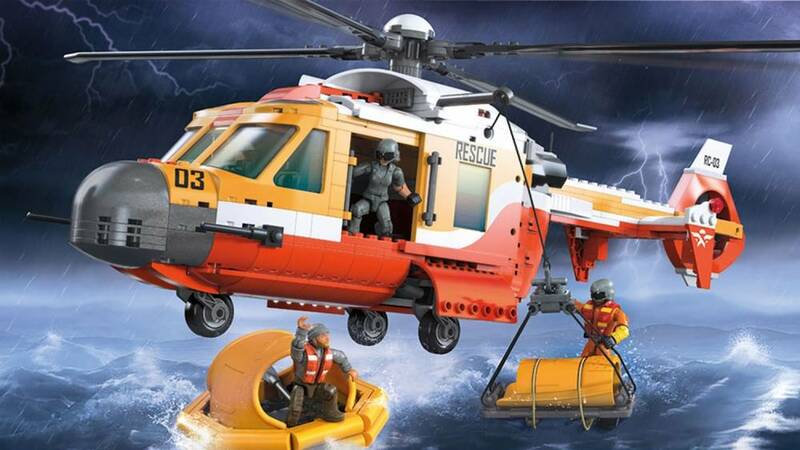 Be ready for whatever rescue challenge the sea throws at you – make this your next huge and heroic building experience! 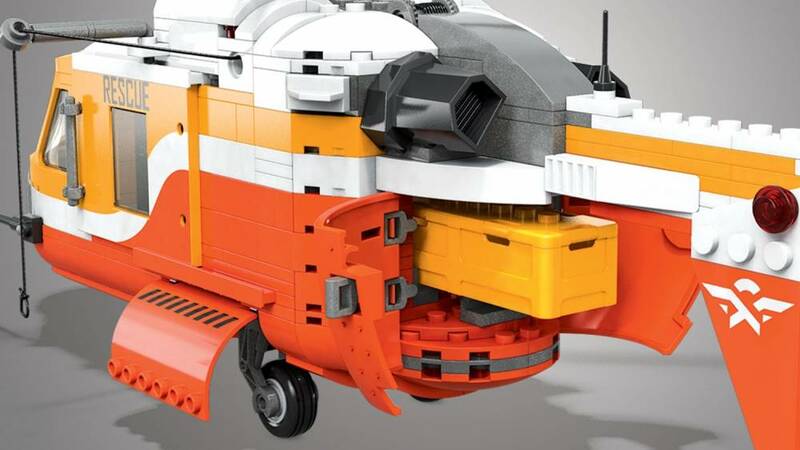 • 750-piece, advanced-level build to challenge rescue divers! • Build like a pro, and Build Beyond™!